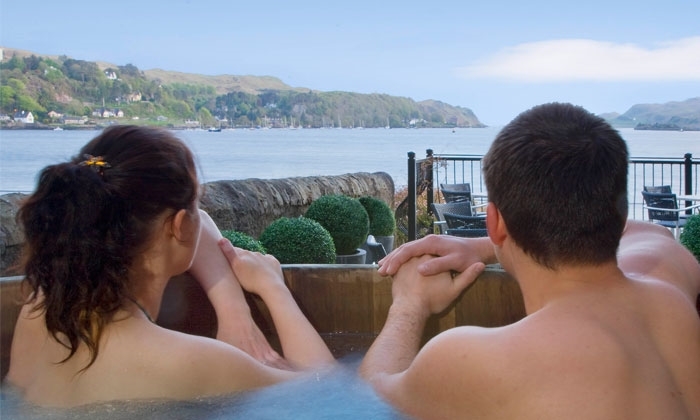 Oban Bay Hotel enjoys breathtaking views over the west coast islands, either from the comfort of our sun lounge or from the outdoor hot tub. Oban Bay Hotel sits on the edge of the water from which the hotel takes its name - a bustling and colourful, yet tranquil and relaxing location. Guests will enjoy the Rannachan Restaurant where the food is simple and natural using, where possible, local and organic ingredients. The Atlantic Bar and Lounge is perfect for relaxing after a fun day exploring Oban and the surrounding area. Guests can sample a "wee dram" from one of the many whiskies on offer while enjoying views of the bay. 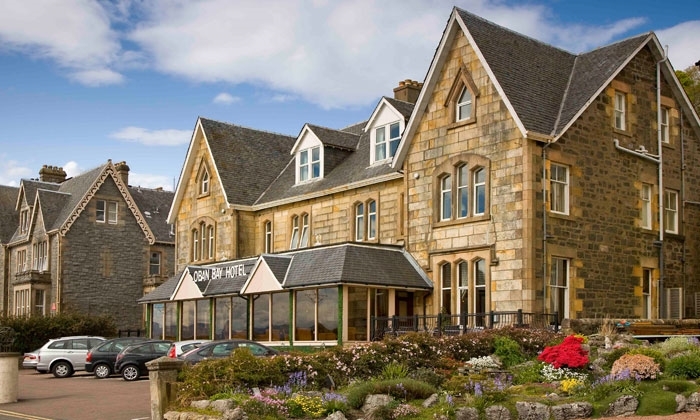 Oban Bay Hotel offers a range of spa treatments in tranquil surroundings, including massages, facials and body treatments. There is also a sauna, steam room and outdoor hot tub on the sun deck with great views over the bay to Kerrera. Oban is renowned for its beautiful gardens, fabulous views, ocean promenade, ancient relics and huge range of outdoor activities. 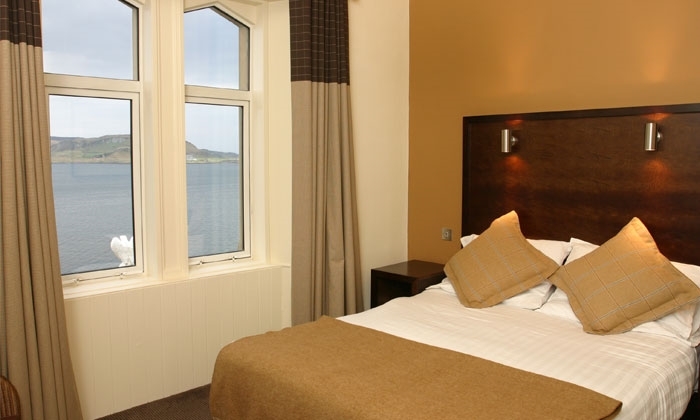 Luckily, Oban Bay Hotel is the perfect base from which to enjoy it all. When visiting Oban - there's lots to see and do; for families, couples and groups alike. If you enjoy a game of golf, take advantage of the many neighbouring courses on the mainland and isles. Anglers and fishing fans can choose between loch-fishing on the vast freshwater Loch Awe and dozens of other lochs, lochans and rivers. Sea fishing can also be easily arranged on a skippered charter. There is an abundance of wildlife and touring opportunities when you decide to visit Oban. Take a day out on the water with a sea cruise and spot dolphins, whales, seals and otters. Go whale-watching - a quarter of the world's species live in our waters. There are also fast rib sea safaris and small boats for hire. Additional activities include the chance to swim, play tennis and rock-climb at the Atlantis Leisure centre. 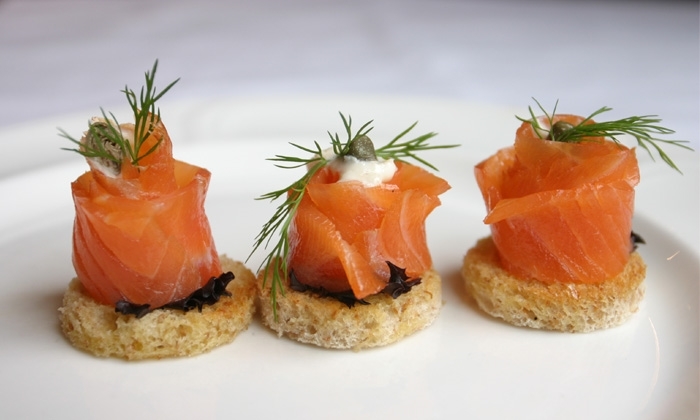 The hotel is perfectly placed for touring the west coast, with historic Inveraray just a short journey south and Fort William and the Highlands to the north. In addition, the clear Gulf Stream waters offer plentiful diving opportunities amongst historic wrecks and abundant marine life. Oban is the ideal gateway to the islands of the west coast. Historic Mull and Iona are great for day trips whilst further afield lies Coll, Tiree and the Outer Hebrides.